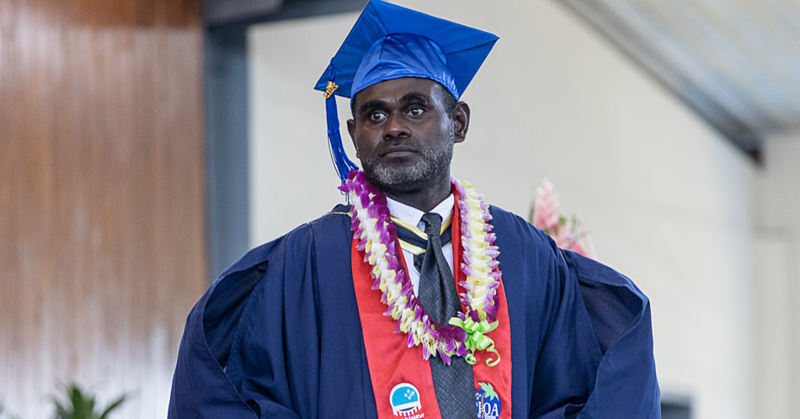 A doctor from the Solomon Islands was awarded a Master of Surgery in Orthopaedics during the National University of Samoa graduation on Friday. Dr. Stephen Sikaveke Kodovaru is the son of Stanley and Rebecca Kodovaru and is the first recipient of this award in Samoa. He studied at the university's School of Medicine for four years. “I am very fortunate to have the opportunity to receive a scholarship Pacific Islands Orthopaedic Association," Dr. Stephen said. 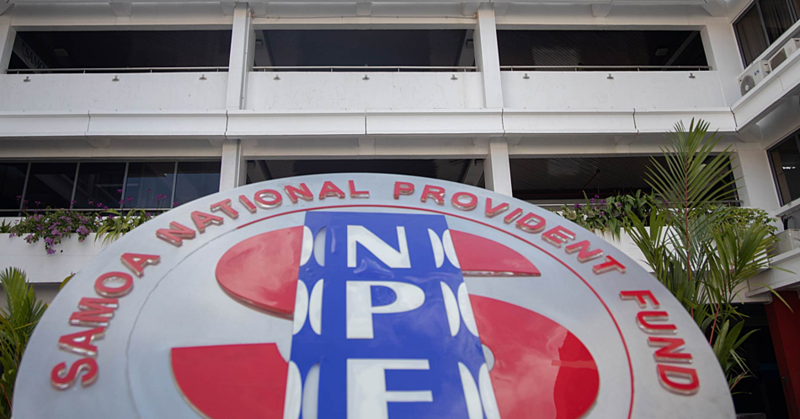 "Training for Orthopaedics in the Pacific is not readily available but we are very fortunate to have the Pacific Islands Orthopaedic Association in partnership with NUS to offer this course." Dr. Stephen graduated from the Fiji School of Medicine in 2004 and worked until 2010 as a medical officer and later joined the Orthopaedic department when it started in 2013. “I worked in the hospital and studied at the same time. We do come to Samoa once a year over the last three years but the good thing is that I don’t get to go away from my family and workplace to study,” said Dr. Kodovaru. The 40-year-old said he chose this field because there are not many orthopaedic surgeons especially in his country. “The Pacific Islands Orthopaedic Association was created for doctors in the Pacific who are in the interest or are in the field of Orthopaedic surgery with the main aim of to teaching affordable and appropriate orthopaedic skills for the pacific islands, but NUS accredits our programme. “I am very proud and grateful to be the first recipient in the School of Medicine in Samoa to be given this award. It gives me the skills to improve orthopaedic trauma services to acceptable standards,” he added. The father of four acknowledged the Government and people of Samoa for the great privilege and opportunity that was given to him. “Today, the spotlight is on me but tomorrow the focus will be on the patients that I will provide care for and benefit from my achievements."